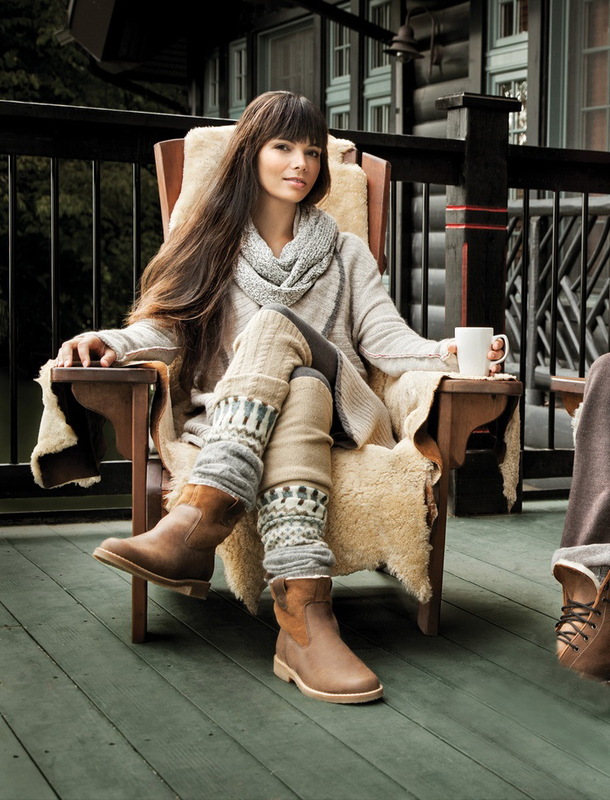 Fall is an ideal season to start wearing boots. In today’s article we are about to see 30 ways how to wear short boots this Autumn season. There are thousands of gorgeous designs you can choose from, but it’s very hard to figure out how to wear and style them. I decided to share with you my favorite street style images where ladies appear in awesome Fall season outfits completed with all kinds of boots. These boots ideally work for casual, dressy and professional outfits. As you can see, outfit possibilities are endless. Scroll down to see different ways to style your favorite boots. Get inspired to bring out your favorite pair! We see statement black leather slouchy shortened boots worn with black leathr slim pants, white shirt and black leather jacket.